Fit City 5 - View Photos! 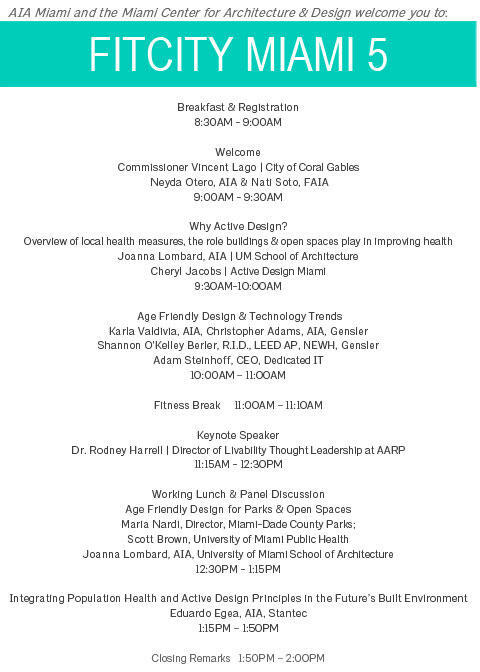 | Miami Center for Architecture & Design, Inc.
You are at:Home»Events»Fit City 5 – View Photos! 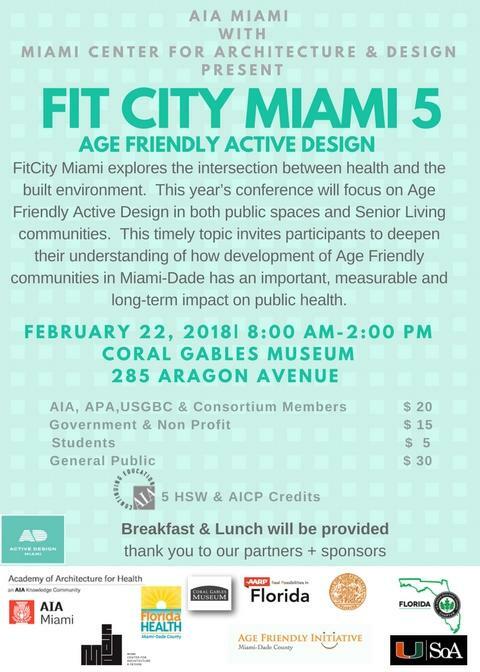 Fit City 5 – View Photos!